The objectives of the study were to find out (1) the significant improvement on the eleventh grade student’s speaking ability before and after being taught using Gallery Walk strategy at one State Madrasyah Aliyah in Palembang, South Sumatera, Indonesia; and (2) the significant difference on the eleventh grade students’ speaking ability between those who were taught by using Gallery Walk Strategy and those who were not at State Madrasyah Aliyah in Palembang. Quasi experimental with pretest and posttest non equivalent-group design was used. There were 301 students at eleventh grade students of State Madrasyah Aliyah Palembang in academic year of 2016/2017 who were used as the population of the study. 76 students were taken as sample by using purposive sampling. 38 students from the first class of eleventh grade students were chosen as experimental group and 38 students from the second class of eleventh grade students were chosen as control group. This study used speaking performance test to collect the data in a form of oral test. There were two kinds of test which administered in this study. They were pretest and posttest for both experimental and control groups. The results of the test were analyzed by using paired sample t-test and independent t-test. 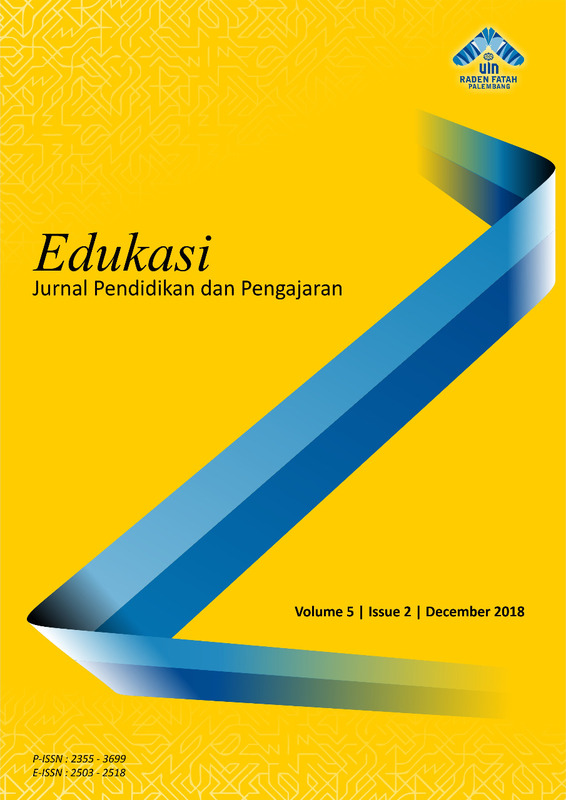 The result of this study showed that (1) significant improvement on the eleventh grade students’ speaking ability before and after the treatment at was found since the p-output was lower than 0,05; and (2) significant difference from students’ posttest score in experimental and control group on the eleventh grade students’ speaking ability taught by using Gallery Walk Strategy and teacher’s strategy were found since the p-output was lower than 0,05. In short, Gallery Walk strategy can be implemented as one of the strategies since it can enhance students’ speaking ability.